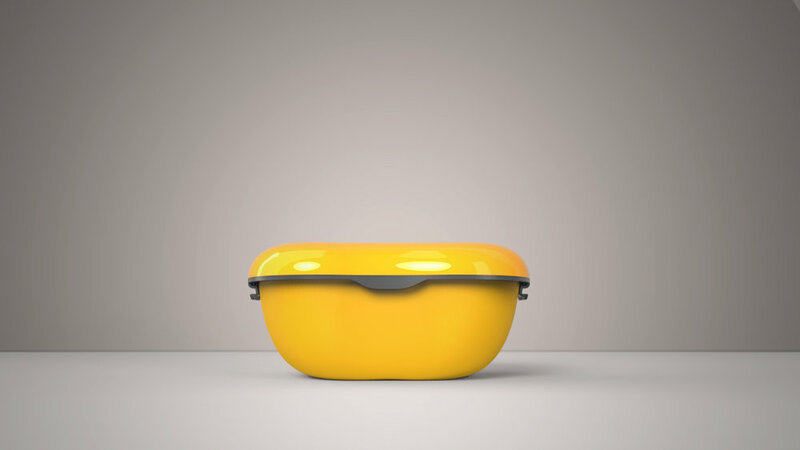 Being in the food container business, our client had a long term vision in providing a product that would last to keep in terms of reusability and hygiene. Having young professionals in mind, this product has to look good and functional, encouraging frequent usage of the product - living up to its purpose. The design language was inspired by the Japanese bento boxes, where bringing food from home is a cultural norm. 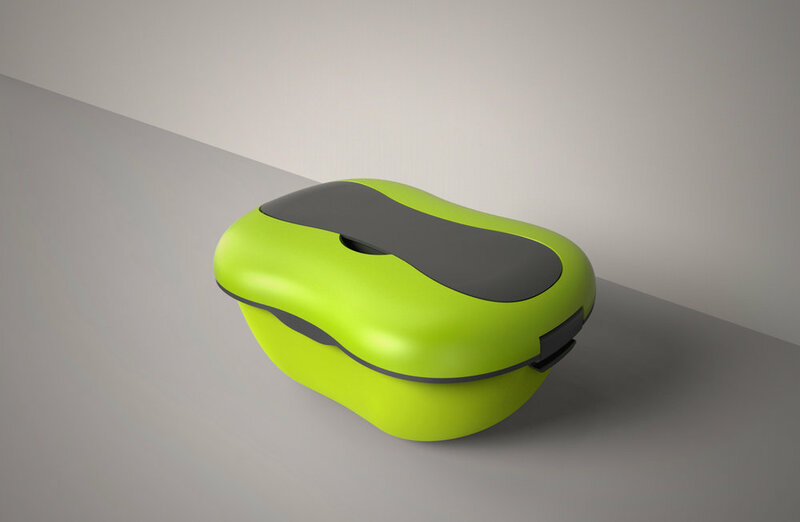 Infused with the Japanese minimalistic concept of ‘Zen’ , with curved pebble-like features, creating a unique form - differentiating itself from conventional square-shaped food containers. A play between a glossy finished cover with a silicone matte finished base, a simple piece yet hard to be missed.